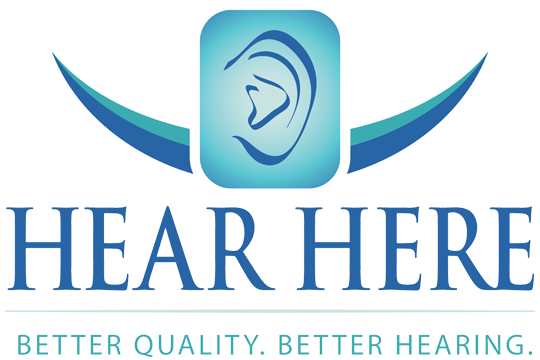 Hear Here Corp. | Better Quality. Better Hearing. FAMILY OWNED PRACTICE, 42 YEARS….AND GOING STRONG! 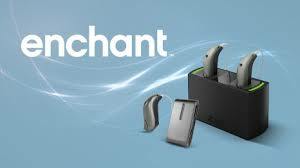 DIGITAL, BLUETOOTH, RECHARGEABLE HEARING AIDS, STARTING AT $1400 PER SET. 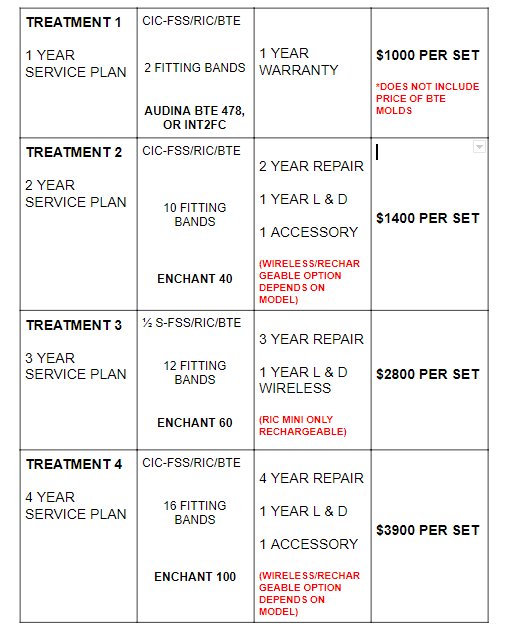 WE ARE PROVIDERS FOR MAY INSURANCE PROGRAMS, AND “THE PLACE” TO SAVE THOUSANDS COMPARED TO COMPETITORS PRICING! WE PROVIDE FOR MOLINA, MERIDIAN, TRUHEARING, NATIONS HEARING, AND MANY OTHER HEARING PROGRAMS. CHECK OUT OUR TRATMENT PLANS. NO SECRET PRICING. WE ARE PROUD TO BE OPEN AND HONEST WITH OUR CUSTOMERS!